Iran will protect oppressed people in Yemen, Palestine and elsewhere in the region, Iranian Supreme Leader, Ayatollah Ali Khamenei, said, again slamming Tehran’s main geopolitical rival, Saudi Arabia, for its aggressive policies. “Yemen, Bahrain and Palestine are oppressed, and we protect oppressed people as much as we can,” Khamenei said during a meeting with Iranian officials and diplomats from Muslim states. 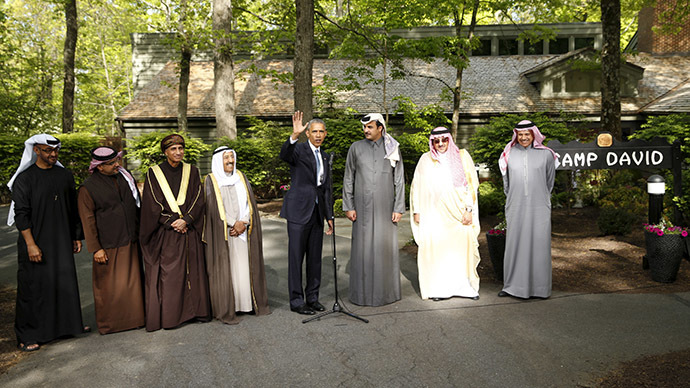 “Security in the Persian Gulf is in the interests of everyone... 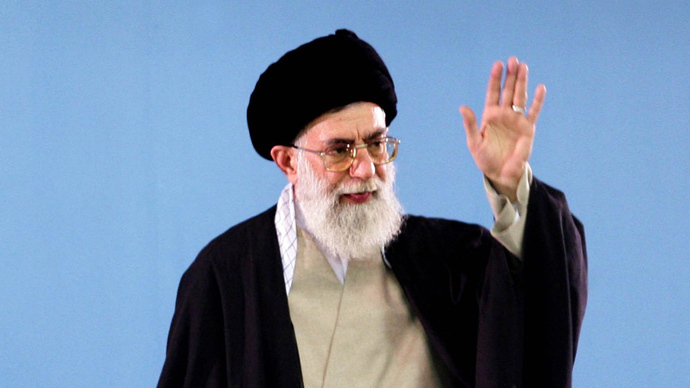 If it is insecure, it will be insecure for all,” Khamenei warned. Khamenei particularly referred to Saudi Arabia, in charge of the Sunni Arab military coalition, which is bombing the Shia Muslim rebels in Yemen. The Saudis also sent troops to Bahrain back in 2011 to assist the local Sunni monarchy in curbing nationwide protests. The statements came days after Arab Gulf leaders met with US president, Barack Obama, accusing Iran of aggressive attempts to expand its influence in the region. On Thursday, Obama assured that the US will protect its Arab allies from “destabilizing activities" by Iran, despite Washington being among the world powers negotiating a deal on Tehran’s controversial nuclear program. “Iran views dialogue with its neighboring countries (in the Gulf Cooperation Council) as necessary and has always demanded this," she said.